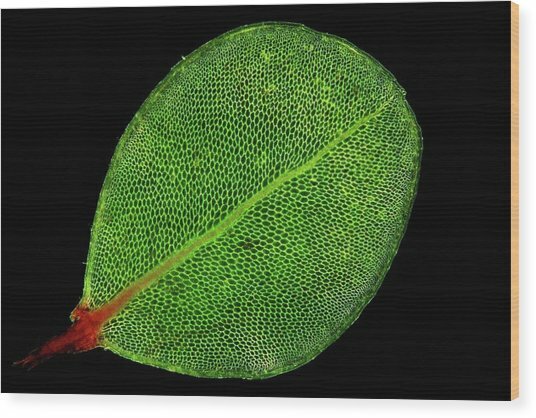 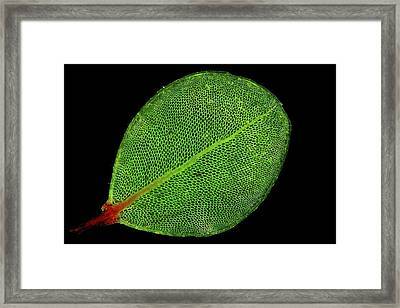 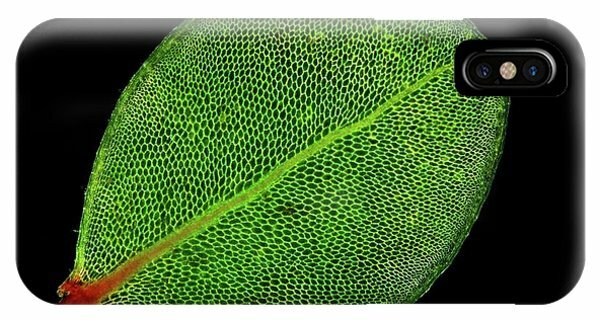 Moss Leaf is a photograph by John Durham which was uploaded on July 24th, 2016. 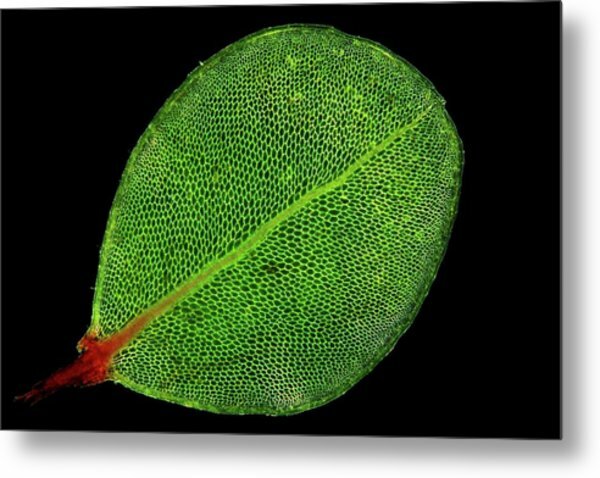 Moss leaf. 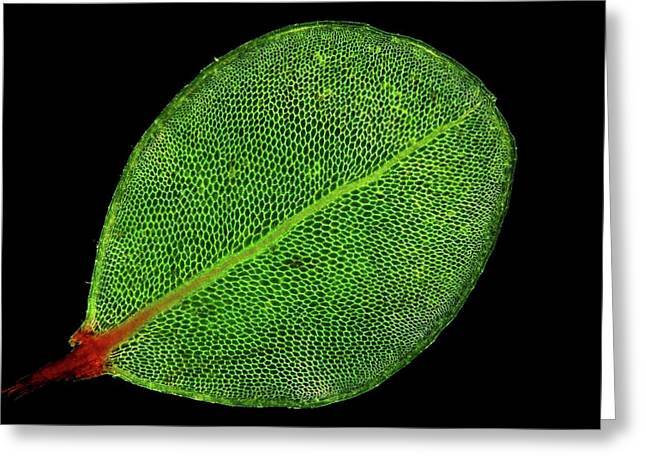 Darkfield illuminated light micrograph of a section through a leaf from a moss plant, showing the network of cells with their cell walls (bright lines). Magnification: x19, when printed 10 centimetres wide. 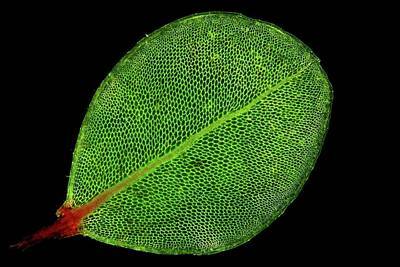 There are no comments for Moss Leaf. Click here to post the first comment.